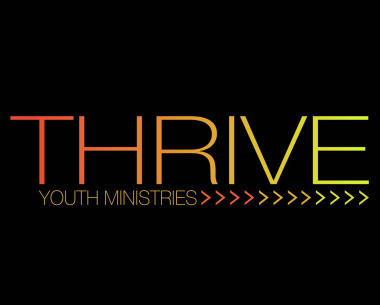 THRIVE meets every Tuesday Night 7:00-8:15 P.M.
Our desire at Thrive Youth Ministries is to develop a remnant of young people who influence their culture and generation unashamedly while advancing the Kingdom of God. We are empowering them to discover their purpose and understand their true identity of who they are in Christ. They are discovering the hidden treasures found in the principles and truths throughout the scriptures that will cause them to succeed.